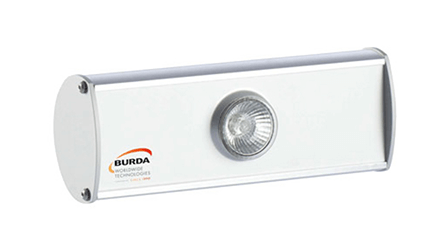 We are the main UK supplier of Burda Heaters. They are the pioneer in the field of infra-red short-wave technology and we believe that their extensive experience enables them to move the technology forward. They offer a wide selection of innovative, efficient and energy saving products. Their customized solutions, perfectly attuned to people and the environment guarantees an almost unlimited range of uses. 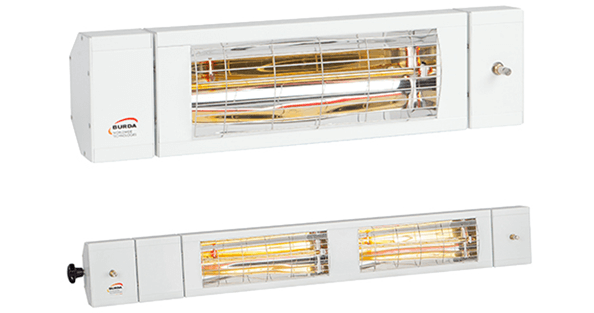 Blind heaters that we offer are perfect for many commercial and domestic applications. They are an ideal accessories for umbrellas in restaurants and bars but they can also be used for your private patio or pergola. All of them are available with a range of brackets that allows you to attach them to awnings, umbrellas and house walls. The soft glow given out by the heaters can be considered as their additional advantage which will help you create a pleasant and relaxing atmosphere. Your comfort and well-being is our top priority. That is why we would like to offer you our useful blinds accessories that will help you create your perfect piece of heaven. These innovative products will be ideal for both the restaurant and your private garden. Our blind lights will create an individual atmosphere on your terrace or balcony. They can be also used in factories, sport facilities and wherever the right light intensity is required. All offered light systems are waterproof and dimmable. 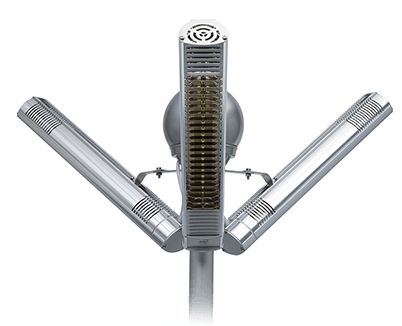 This is the first infra-red short-wave technology concept that combines heating and cooling option in one unit. It provides you with comfortable warmth or refreshing coolness so you have perfect temperature anywhere and anytime.